The Chinese composer talks about Bach and the Buddha ahead of the Australian premiere of his new large-scale choral work, Buddha Passion. 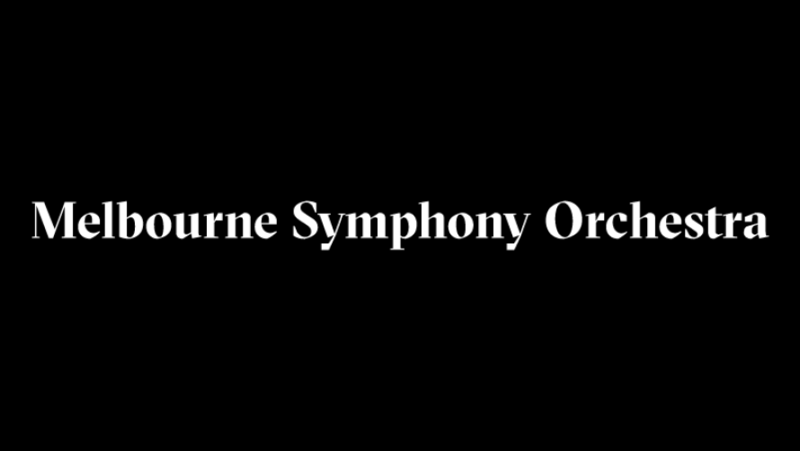 Sponsored by Melbourne Symphony Orchestra. 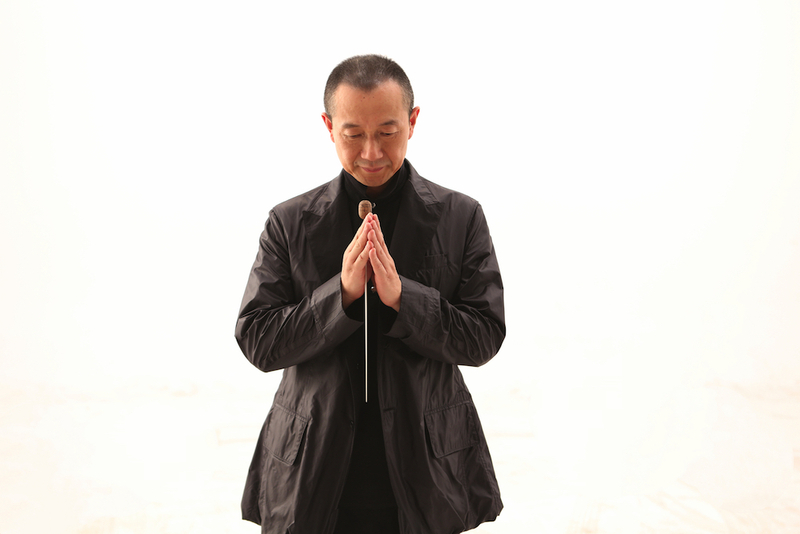 The Chinese composer, whose work spans everything from his stunning score to the film Crouching Tiger Hidden Dragon to experimental music drawing on unusual sound sources, will conduct the Australian premiere of his new large-scale choral work Buddha Passion with the Melbourne Symphony Orchestra in October as part of the Melbourne Festival. The piece, a co-commission between the MSO, the Dresdner Musikfestspiele (where it received its world premiere), the New York Philharmonic and the Los Angeles Philharmonic, sets teachings of the Buddha in six parts, in what has been described as the first Buddhist Passion in a history of Christian oratorios. In fact, the idea for the Buddha Passion had its origins in a response to the Christian Passions of Bach. Dun’s Water Passion after St. Matthew was commissioned by the Internationale Bachakademie Stuttgart who premiered it in the year 2000, conducted by Dun. The Water Passion, which features vocal styles from Mongolian overtone singing to Peking Opera as well as traditional instruments found along the Silk Road and the music of water itself, paid tribute to Bach but in Dun’s own distinctive language. It would take years of research for the Passion to actually come to pass, however, during which time Dun explored the Mogao Caves, a vast network of caves south-east of the Dunhuang oasis in Gansu province. 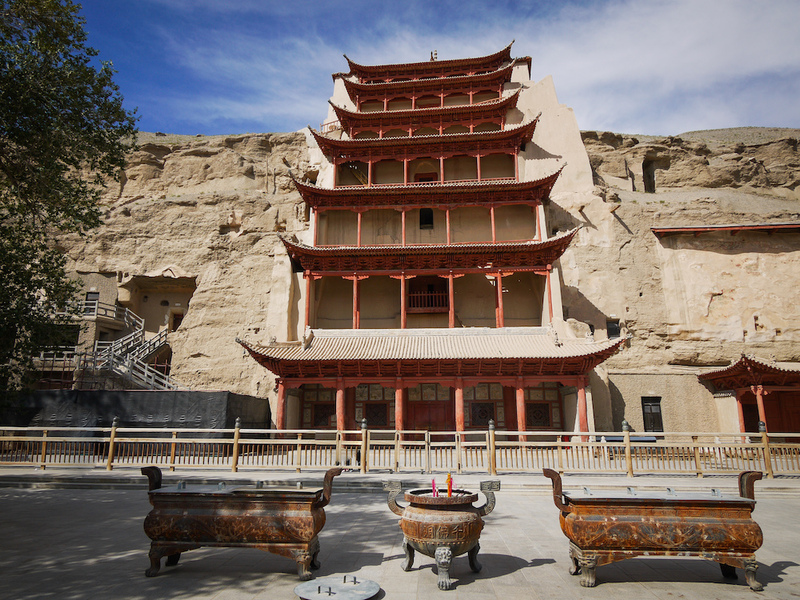 The caves, which were an important stop along the Silk Road, are now a UNESCO World Heritage listed site, housing thousands of paintings and manuscripts, the greatest achievement in Buddhist art from the 4th to the 14th centuries. The composer chased instrument and manuscript collections at museums in London, Paris and Japan and cites more than 12,000 Buddhist stories spanning civilisations including India, Nepal and China. “How could I condense these 12,000 stories into six short stories? It takes a lot of time,” he explains. “I was so fascinated, thinking, how could I transpose this beauty into today’s media – musicians, symphony orchestra, chorus, singers? That’s a big challenge,” he says. Buddha Passion is divided into six parts, each of which focusses on a story from Buddhist philosophy – from the story of The Bodhi Tree through The Deer of Nine Colours, A Thousand Arms and A Thousand Eyes, Zen Garden, Heart Sutra, and finally Nirvana. “After every story there is always a choral piece – it’s like the St Matthew Passion,” explains Dun. These commentaries on the stories are each described as an Ode to Compassion, with subtitles Equality, Karma, Sacrifice, Zen Dreams, The Heart Sutra and Heaven Earth Mankind. The winner of Limelight’s Australian Artist of the Year: People’s Choice, conductor Benjamin Northey reflects on a busy year, the potential of film music concerts, and issues a call to arms on arts funding. Markus Stenz reunites with the MSO in a colourful and charismatic end to the season. Generally well-played, if not setting the world on fire. Tan Dun’s vivid and approachable epic receives a passionate Australian premiere. A sparkling account of the New World from Xian Zhang and the MSO.